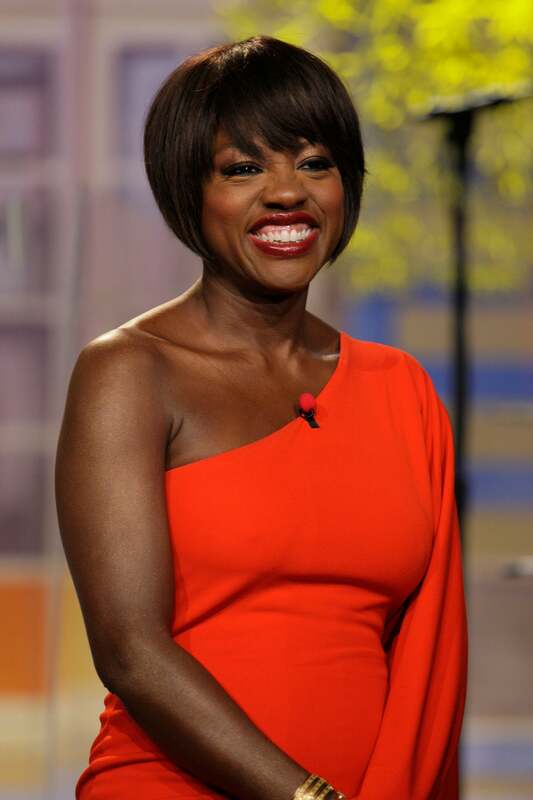 Viola Davis visited "The View" and revealed she was hesitant to take on "The Help." Although “The Help” turned out to be a huge success in theaters around the world, Viola Davis admitted on “The View” she wasn’t too keen on taking on the film — because of the controversy it would bring. Folks far and wide have seen the work and are praising it. Davis will be honored for her role as Aibileen at the 2011 Santa Barbara Film Festival in January. She’s set to receive the Outstanding Performer of the Year Award. With the Oscar nominations set to be announced on January 24th, 2012, she’s got a bit of time to get as many people in her court as possible. We’re rooting for you, Viola!